In case you thought they’d be getting delayed. 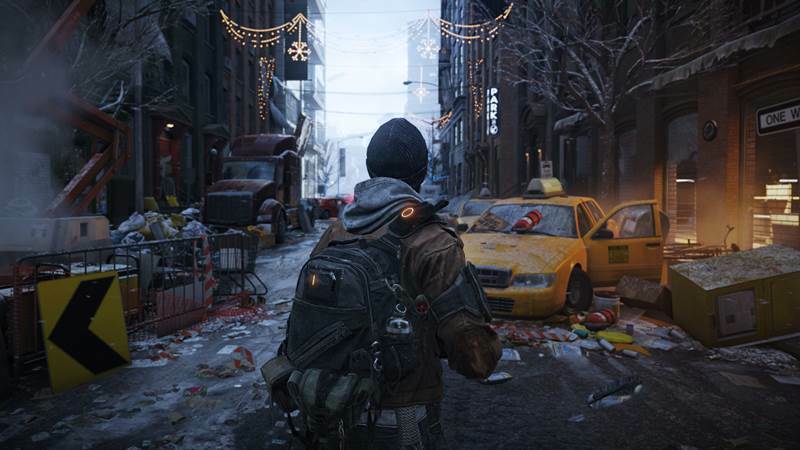 Ubisoft’s latest monthly schedule has been released and assures us that both Tom Clancy’s The Division and The Crew will be releasing in 2014. 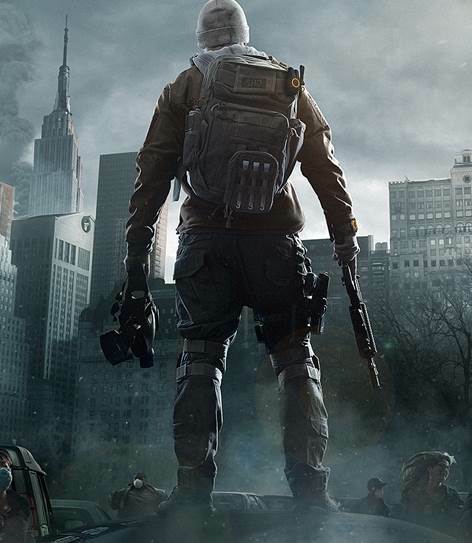 Rumours have cropped up in the past few months that The Division, developed Ubisoft Massive and slated to arrive on Xbox One, PS4 and PC, might actually be delayed into 2015. Ubisoft never confirmed as much though and have been showing off the game with new screenshots recently. 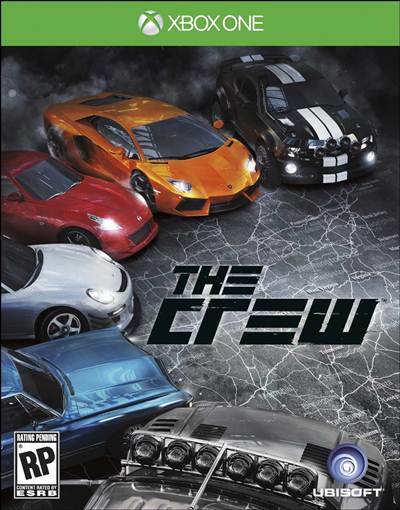 As for The Crew, it was originally slated to release early in 2014 but was delayed alongside Watch Dogs last year. As of now, despite a May 27th release date announcement for Watch Dogs, criticism against Ubisoft is fairly highly for apparently downgrading the overall visuals of the open world hacking title since its initial showcase. And while they may not show it, insider talk indicates that Ubisoft is less than enthusiastic about the backlash. Do you think The Division and The Crew will be delayed further? Let us know in the comments.